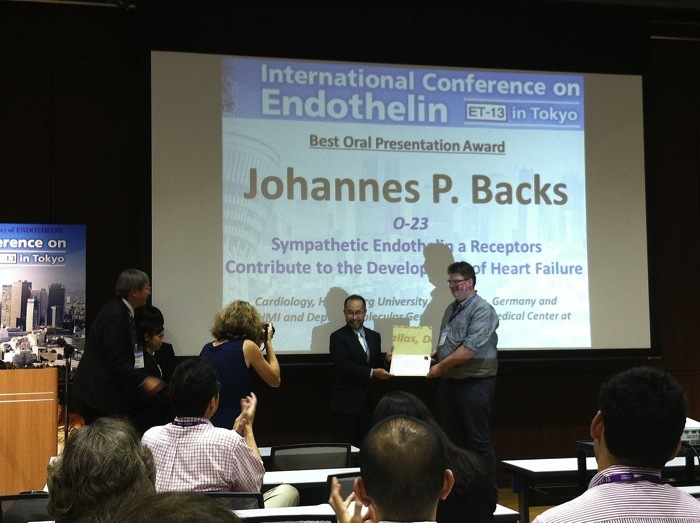 These awards were inaugurated at the Twelfth International Conference on Endothelin in Cambridge, UK, to recognize scientific excellence of young scientists in presenting research at an endothelin conference. 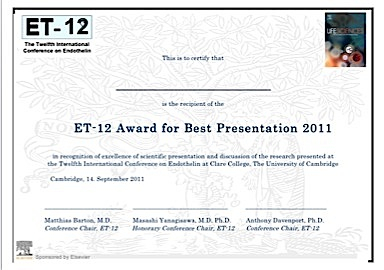 The award was made possible with support of Elsevier and the publisher of Life Sciences, Dr. Irene Kanter. 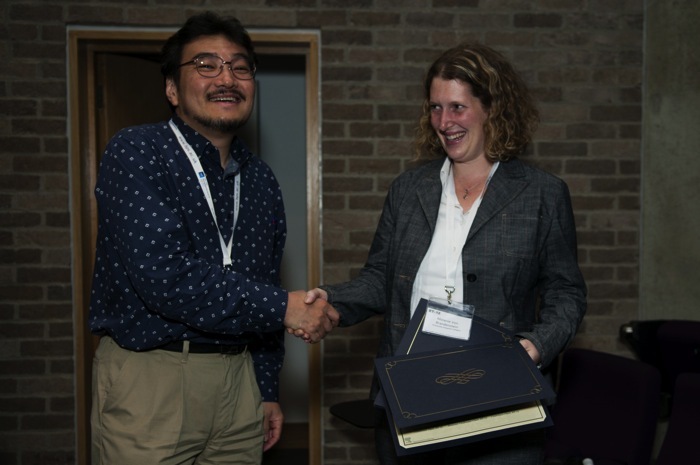 The recipients will receive an award certificate and a subscription to Life Sciences with compliments of Elsevier Publishers. 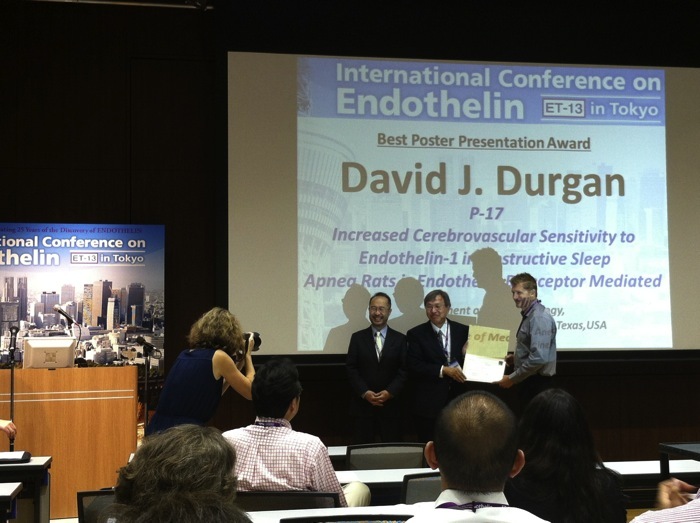 The award recipients will also be invited to submit a review manuscript on a topic related to endothelin research to be published in Life Sciences.